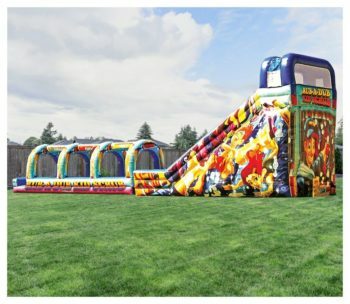 Fun For All Ages!!! Remember when you were a child and had squirt gun fights? 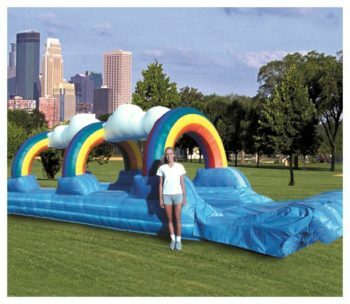 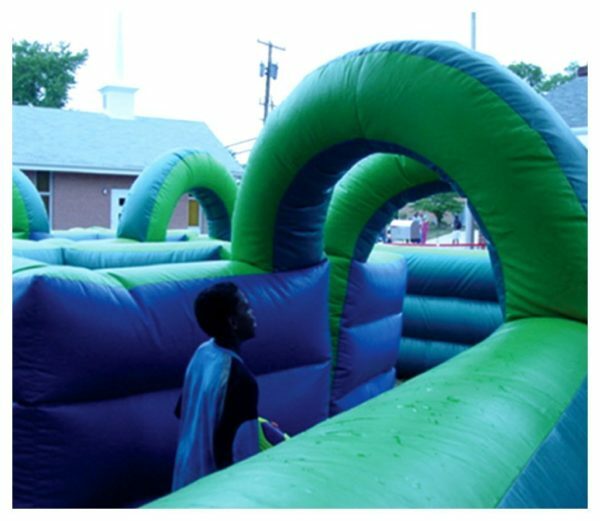 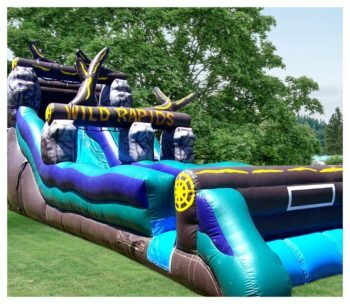 Now we will bring it to you, complete with an inflatable maze and squirt guns. 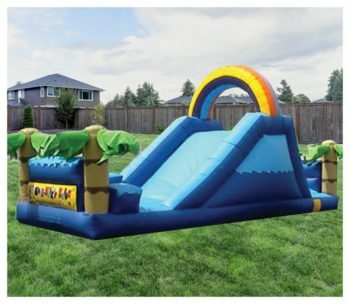 Adult or child version available.